“Sophia Douglas can’t shake the fear that she’s in over her head. A spontaneous elopement and a layoff from her high-paying job are stressful enough, but a plus sign on her pregnancy test sends her into a panic. Fearing her husband, Terrence, might leave like her father did, Sophia confides her insecurities to Tara, her friend and mom of three. 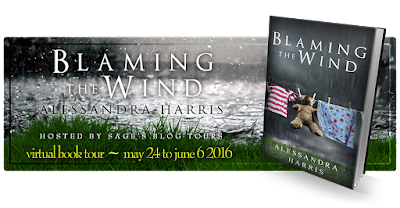 “Alessandra Harris loves drama... well, on the page, that is. 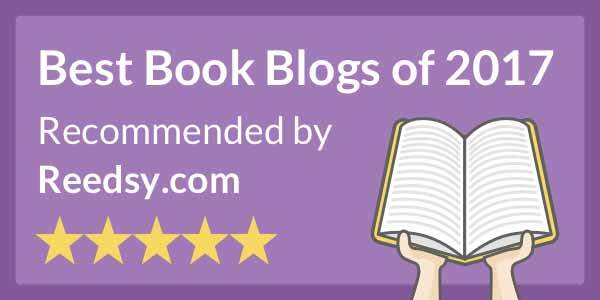 Alessandra's novels delve into real-life issues without shying away from controversial topics and reflect the diversity of the world in which she lives. After graduating from San Jose State, Alessandra volunteered as a contributing writer for CityFlight.com, a former online magazine geared toward the San Francisco Bay Area's African American Community. An avid reader of women's fiction, she transitioned to writing fiction with the help of writing instructors and critique groups. To learn more about Ms. Harris you can visit her website or follow her on Facebook or Twitter. 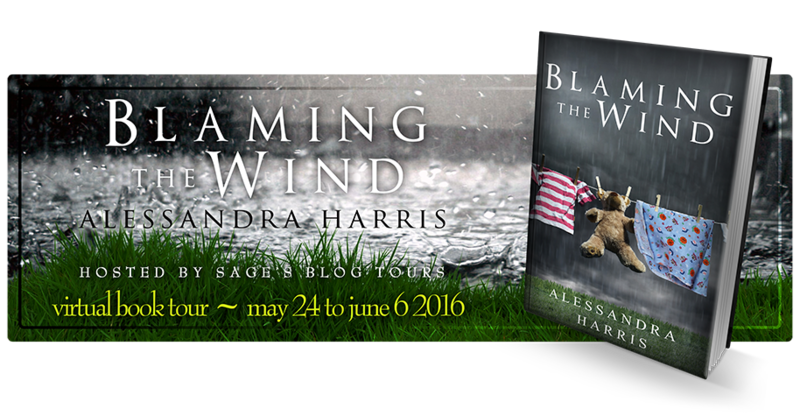 Blaming the Wind is the story of two married couples who are grappling with life and the unexpected twists it sometimes takes. Terrence and Sophia are relative newlyweds while Tara and Josh have been married ten years and have several children. The story is told from the point-of-view of all four of these characters. I thought the story captured a lot of the difficulties that are commonly experienced by married couples. Things like different and changing expectations, attitudes due to past experience, and the unexpected issues the world throws at you. 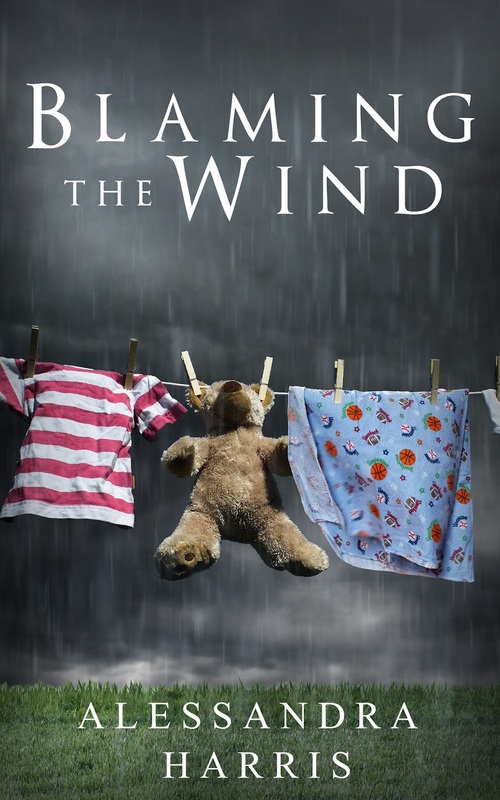 I found Blaming the Wind to be a dramatic and entertaining read that I could easily relate to.